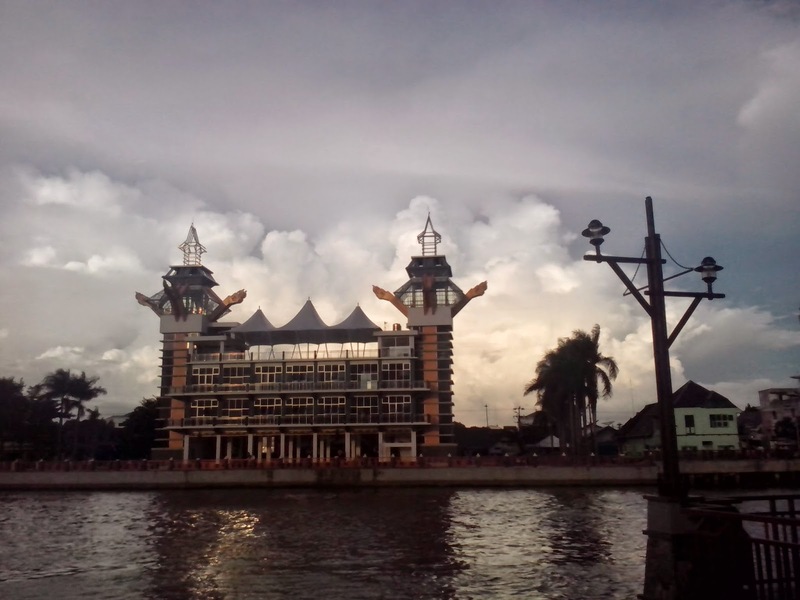 This is new building located beside Martapura river, Banjarmasin. I took the picture On the other side of the river when afternoon. This places could be a new option to visit and hang-out in popular area seeing the sights of Martapura river.